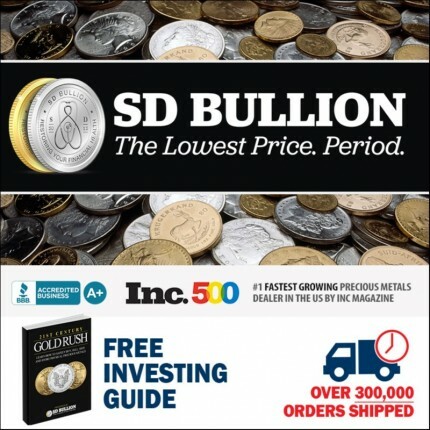 Review for SD Bullion, Good dealer! The sales agents are very knowlegable about every aspect of precious metals buying. They go above and beyond to help make the transaction easy and have great follow through.